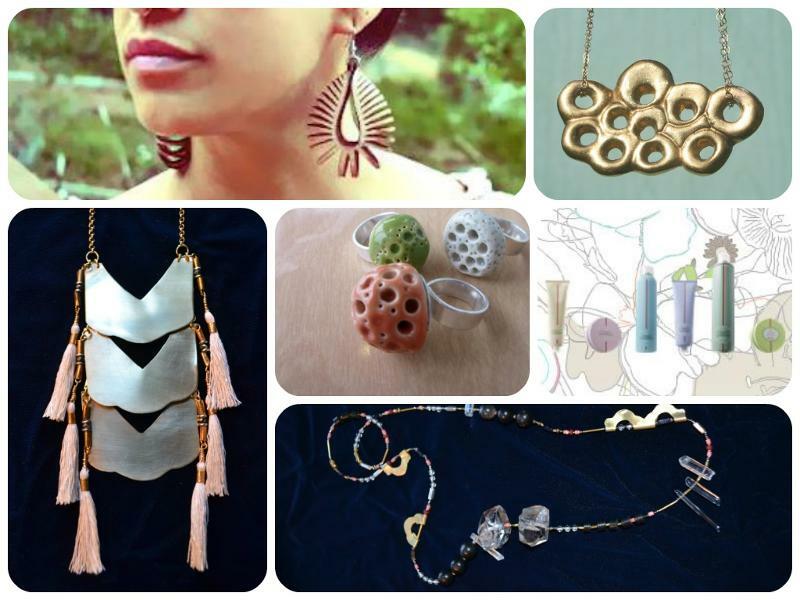 Great news for locals in Santa Cruz: Salon on the Square, a new hair salon in downtown Santa Cruz, is hosting an exciting trunk show from 6 to 8 p.m. on Thursday, June 13 where Blank Verse Jewelry and Younglove Collective will be selling their remarkable baubles. Discover new and original jewelry from beloved local designers, and get some hair advice and 20 percent off all hair products. Salon on the Square is located at 110 Cooper St., Santa Cruz.